A key element of Internet architecture is that user data is relayed throughout the Internet in the form of standardized packets of information without regard for their content, senders, or receivers. This nondiscriminatory approach to Internet traffic is a central premise of the Internet’s operation. It allows data to easily move across networks without being impeded by the nature of the data itself. Fundamentally, this open internetworking approach is one of the underpinnings that have made the Internet successful. In actual practice, however, data packets are sometimes treated differently to address network congestion, resource constraints, business arrangements, and other practical considerations of network functioning. 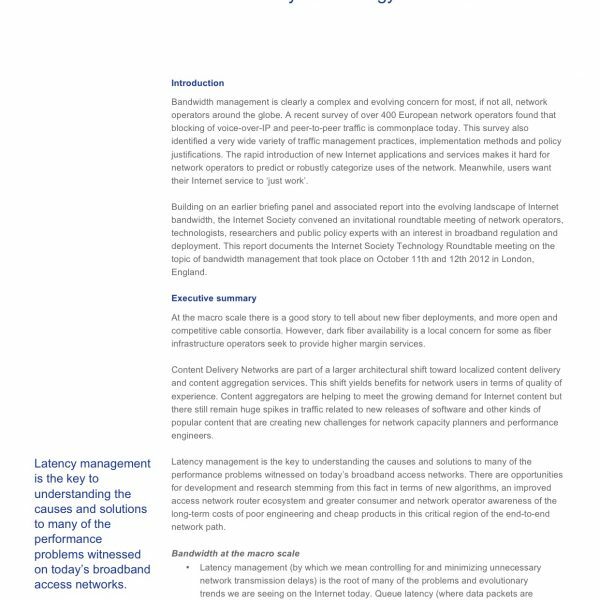 Some network providers argue that current bandwidth and infrastructure resources are congested and require more significant network-management intervention to address the problem and provide good quality of service to customers. These network management practices promote debate as to whether or not they constitute fair and impartial treatment of data when they travel across the Internet. 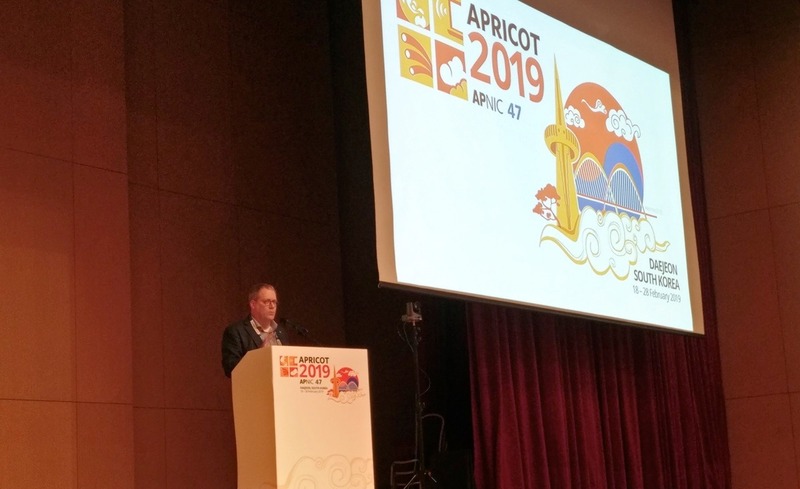 There are also questions as to what extent network management activities become discriminatory practices, potentially restrict access to content, and limit Internet users’ free expression. From an operational network perspective, many network neutrality concerns are the result of an important design idea behind the Internet: the “best effort” approach to moving data across networks. This approach means that all data is afforded the system’s best-effort capabilities for delivery to their destination depending on the network’s operating resources. This approach does not however offer prioritization or preferential treatment of one data stream over another. Rather it strives to treat all data in a neutral, nondiscriminatory way. In day-to-day operations, however, network operators manage data traffic across networks while responding to events like security issues, network outages, and unforeseen network congestion. While data management practices are necessary for normal operation of the Internet, some people are concerned that any manipulations of network data flow might give prejudicial treatment to certain data and content. They suggest that data-management practices potentially lead to anticompetitive business practices or other socially harmful consequences. 1 Blocking and filtering. Blocking or filtering of content is a practice in which end users are denied access to certain online content based on regulatory controls or the business objectives of Internet service providers (ISPs) or network infrastructure operators to favor their own content. Some see selective filtering of Internet content as contrary to the Internet principles of free and open access, particularly when it favors an ISP’s services. Others view blocking and filtering as necessary ways to protect minors from objectionable content or limit the proliferation of illegal online content. 2 Internet fast lanes. The term Internet fast lanes refers to the practice of giving preferential network treatment to certain data streams based on business agreements among Internet operators. For example, specific video content might be provided with faster delivery across a network in accordance with business agreements between network operators. Some view these agreements as an unacceptable discriminatory practice by giving preferred treatment to some data on the network and potentially degrading the performance of other data. Others, however, view “fast lanes” as an effective way to deliver content to users with improved quality of service. 3 Throttling. The term throttling refers to certain business practices that reduce the data throughput rates of delivered content to end users. Throttling can include techniques like specifically limiting the user upload or download rates of certain types of data streams, as might be the case with peer-to-peer traffic management practices. Some view throttling as a necessary means to avoid congestion and poor network performance. Others find these practices controversial when the practice is not fully disclosed or when operators unfairly discriminate against certain data streams. 4 Zero-rated services. The term zero-rated services describes a general business practice whereby certain Internet content is delivered to an end user at a substantially reduced cost or for free. In this scenario, the provider of the Internet service typically subsidizes the cost of the Internet access in exchange for tangible or intangible market advantages. 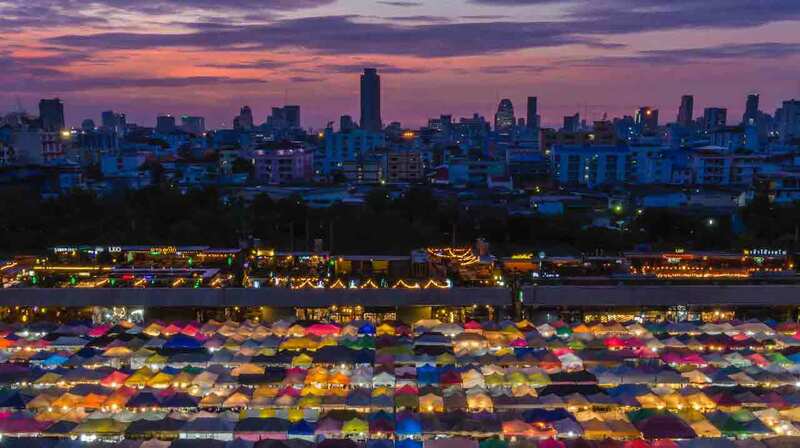 These market advantages might come in the form of an increased base of subscribers, preferential access rights to provide Internet services, or the ability to monetize data collected about service subscribers. There is debate about whether these services discriminate against the data streams that aren’t provided under a zero-rated service. Similarly, it is unclear whether providing only a subset of full Internet access under a zero-rated service to those who would otherwise have no Internet access is better or worse than the potential harm incurred from limited access to the Internet. This debate is particularly prominent in developing countries where concerns have been raised about the potential downsides and unintended consequences of zero-rated services. 5 Market competition. Healthy market competition is a frequent component of net neutrality discussions. In markets where users have limited affordable Internet service options, those users are potentially more vulnerable to having their access to available content restricted or to experiencing poorer network performance. Competition in the marketplace for ISPs is helpful in that it offers consumers a choice and encourages innovation among service providers. In addition, ensuring a competitive market for Internet access provision supports overall user choice in services and online experiences. > With a focus on the outcome of network management practices, policy and regulatory approaches should be shaped by the overarching principle of openness, as well as the enabling characteristics of access, choice, and transparency. These core values are represented by the following broad guiding principles: Access to Internet services, applications, sites, and content enhances the user experience and the Internet’s potential to drive innovation, creativity, and economic development. Practices that might limit or block access to Internet content are of prime concern. > Choice and control by users over their online activities, including selection of providers, services, and applications—recognizing that there are legal and technical limitations—is important for open internetworking. Some users have a limited choice of online providers and services, and those users are especially vulnerable to potentially discriminatory network practices. > Transparency of data flow decisions is important for fair and impartial access to Internet resources. Transparent access to accurate information about bandwidth and network management policies enables users to make informed choices about their Internet services. > Competitive and transparent service offerings that enable the user to make an informed choice of provider and level of service. This includes disclosure of both public and contractual information like the average speeds network operators actually provide for Internet service to their customers during normal and peak times and provider data-volume limitations. > Unimpeded access to a diversity of services, applications, and content offered on a nondiscriminatory basis. > Reasonable network management practices that are neither anticompetitive nor prejudicial. Clarification of the boundaries of reasonable network management practices would be beneficial. > Comprehensible and readily available information on the service limitations and network and traffic restrictions to which a subscriber is subject. > Regulatory monitoring of the provision of Internet services to ensure that quality degradation is not taking place. Quality evaluation should be based on commonly understood and agreed measurements and standards, including those from the Large-Scale Measurement of Broadband Performance and IP Performance Metrics working groups of the Internet Engineering Task Force. > Education initiatives to inform users about the implications of network management practices and how to choose service offerings that meet their needs. It is important to note that none of the above principles exclude the opportunity for reasonable network management practices. There is a clear need for network management in maintaining a smooth-running network and in delivering high-quality, innovative services to users. Indeed, regulatory approaches that affect the sustainability of the global open Internet must take into account the technical reality of how networks operate and are managed. Most important, an Internet-access environment characterized by choice and transparency enables users to remain in control of their Internet experience and empowers them to fully benefit from and participate in it. > “Open Inter-networking: Getting the fundamentals right: access, choice, and transparency,” 21 February 2010, https://www.internetsociety.org/resources/doc/2010/open-inter-networking/. 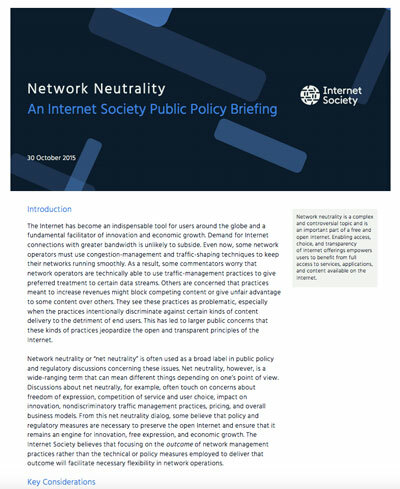 > “Network neutrality—let those packets flow,” 30 March 2015, https://www.internetsociety.org/blog/2015/03/network-neutrality-let-those-packets-flow/. > “Zero rating: enabling or restricting Internet access?” 24 September 2014, https://www.internetsociety.org/blog/2014/09/zero-rating-enabling-or-restricting-internet-access/.